North Florida Christian School is accredited by the Middle States Commission on Elementary and Secondary Schools (MSA). 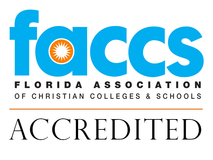 North Florida Christian is also accredited by the State of Florida recognized association the Florida Association of Christian Colleges and Schools (FACCS) which is a member of the National Council for Private School Accreditation (NCPSA). The Florida Association of Christian Colleges and Schools (FACCS) is a voluntary, service providing association of Christian schools, Christian colleges and universities, and homeschool groups. Started in 1968, it is the oldest, state-level association of Christian schools in the nation. FACCS offers schools a quality accreditation based on nationally recognized standards. FACCS Teacher and Administrator certification provides the individual with a professional credential within the Christian school. The public relations benefit to FACCS member schools will work to attract and keep qualified staff, families, and students. FACCS offers an annual convention and conferences for teachers and administrators, online seminars, and cooperative efforts with member Christian colleges as a means toward the professional development of staff. North Florida Christian School is accredited by the Middle States Association of Colleges and Schools (MSA). The Commission on Elementary and Secondary Schools are two of three Commissions that function within Middle States Association of Colleges and Schools. The other is the Commission on Higher Education. The Commission on Secondary Schools (CSS) was established in November 1920 to promote the improvement of secondary education and to secure better coordination and understanding between secondary schools and institutions of higher education. 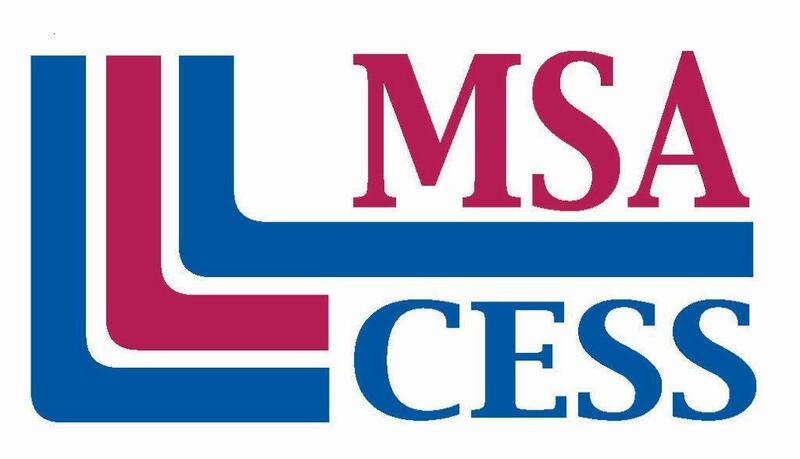 MSCES (and its predecessor, the Assembly of Elementary Schools) has provided accreditation protocols to schools since 1978. Both serve public and non-public middle, intermediate, and/or secondary schools, non-degree granting vocational technical and postsecondary institutions, special purpose schools, supplementary education centers, and distance education institutions.